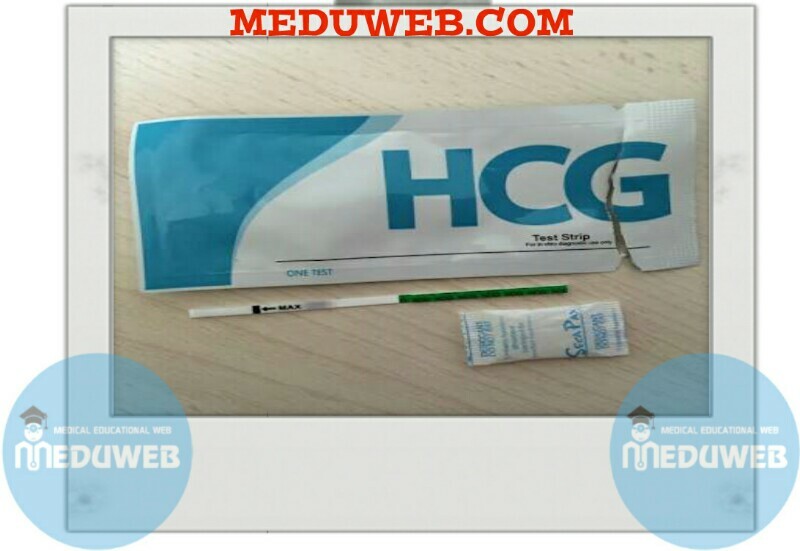 One Step Cassette Style HCG Urine Pregnancy Test is a test kit for the determination of hCG (Human Chorionic Gonadotropin) in urine specimens. This test kit is used to obtain a visual, qualitative result for early detection of pregnancy. 1- Bring the test pouch-to-roomtemperatore. To begin testing, open the sealed pouch by tearing along the notch. Remove the test from the pouch. 2- Draw 0.2ml (about 4 drops) sample into the pipette, and dispense it into the sample well on the cassette. 3- Wait for the colared bands to appear. 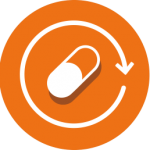 Depending on the concentration of hCG in the test specimen, positive results may be observed in as short as 40 seconds. However, to confirm negative results, the complete reaction time (5 minutes) is required. Do not read results after 10 minutes. Negative :Only one color band appears on the control region. No apparent band on the test region. There is no pregnancy. Positive :Distinct color bands appear on the control and test regions. Both test line and control line indicates that you are pregnant. Color intensity of the test bands may vary. Different stages of pregnancy have different concentrations of hCG hormone. Invalid :No visible band at all. Repeat test with a new test kit. The test kit can be storet room temperature (18 to -30 °C) in the sealed pouch to the date of expiration. The test kits should be kept away from direct sunlight, moisture and heat. 1- For in vitro diagnostic use only. 2- Do not use test kit beyond expiry date. 3- The test device should not be reused.